We offer over 350 classes weekly, taught by some of the world's most renowned teachers and choreographers. 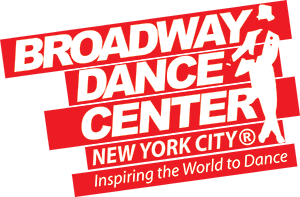 Our continued dedication to the international dance community, state-of-the-art studios, and our location in the heart of the New York City Theater District make us the ultimate destination for dancers around the globe. NEW TO BDC? JOIN THE FAMILY!